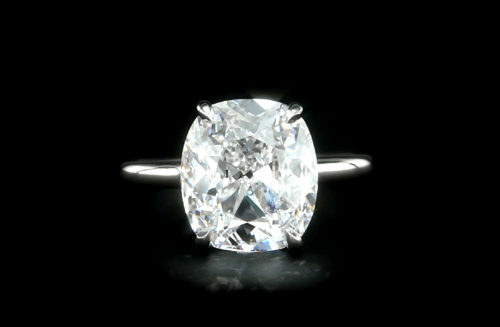 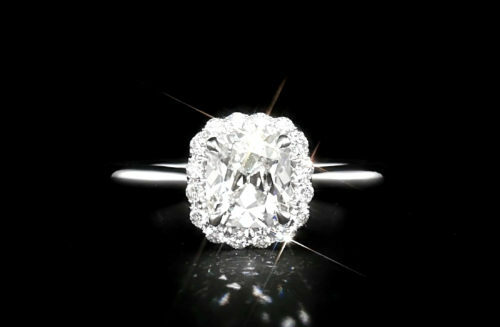 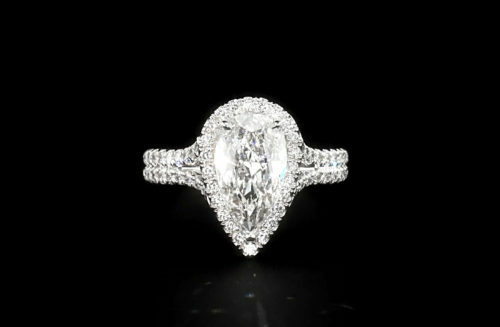 2 carat pear shape diamond in a Halo mounting with a double split shank. 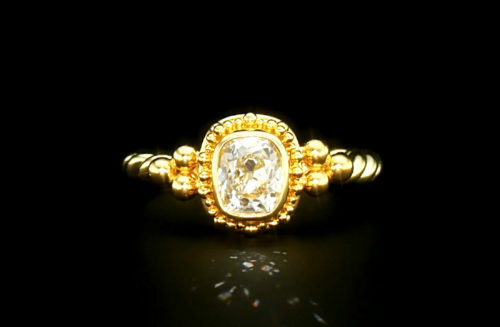 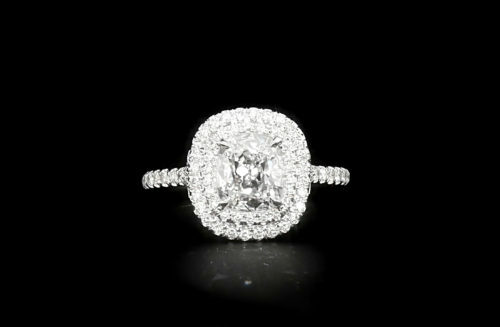 Available in 18K or platinum. 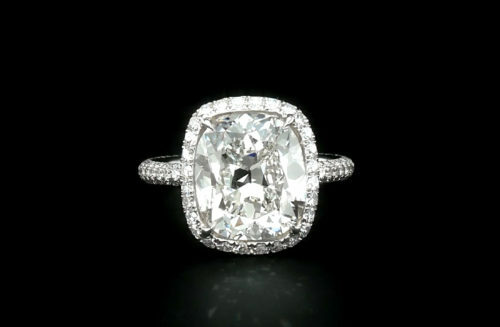 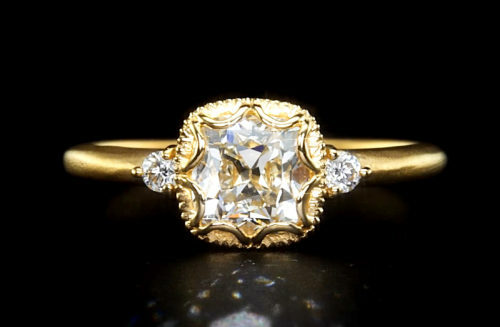 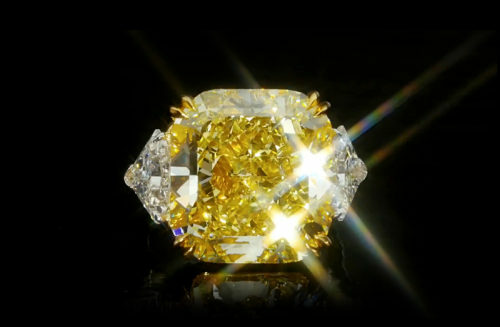 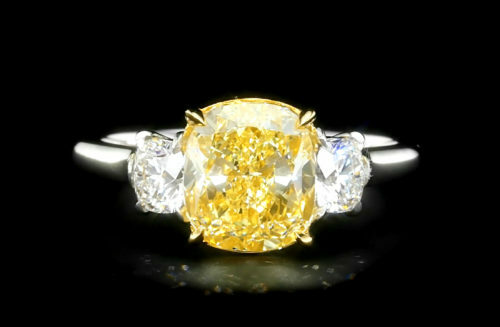 1 to 12 carats.